The free online image editor lets you edit images online, if you are creating a website then use it before you upload your images to your site. – Resize or Crop your (animated gif) images. – Add Text to your animated gif images. – Add Borders, or Merge and Overlay your images. – Put your image in a Picture Frame or add a Mask. – Edit your photo online. – Create round corners on your photos. – Overlay your images with predefined animations! – Create your OWN twinkle stars animation. – Add your OWN glitters to an image. But above all…. 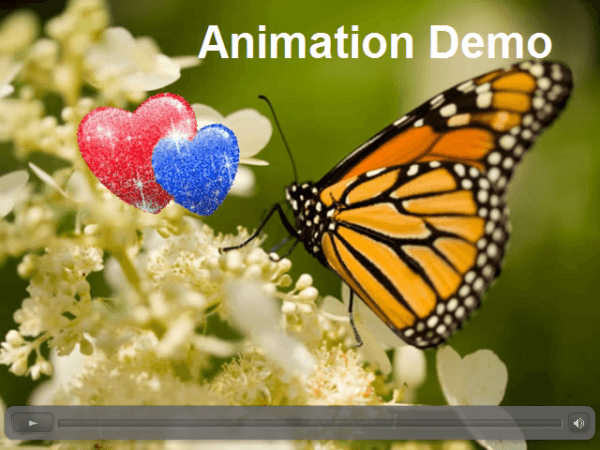 CREATE YOUR OWN ANIMATIONS ONLINE ! Bring your photos to life with animated shapes! It’s easy to add and customize animation in your photos with the online image editor. Cut a person out of a background with just a few mouse clicks. Smart Scissors does the hard work for you. 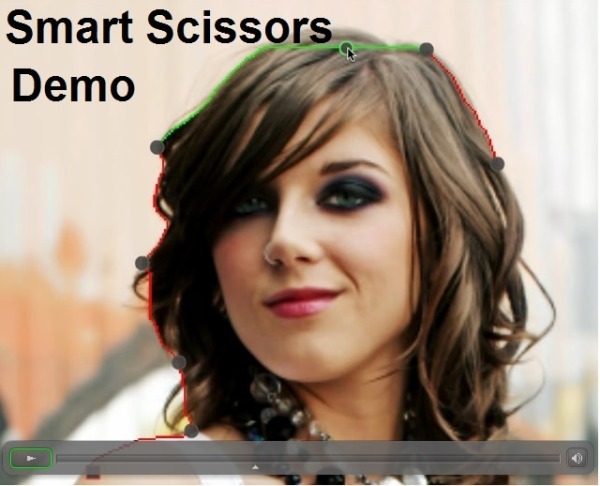 Crop someone out of a photo or resize an image without distortions. 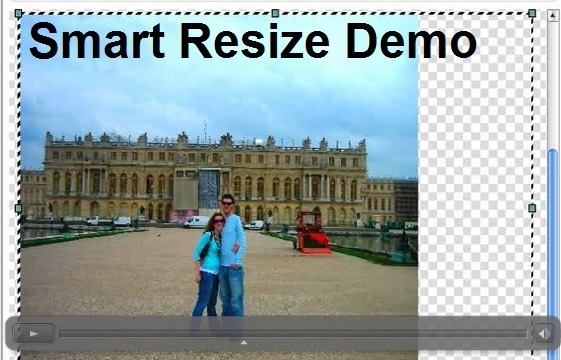 FotoFlexer’s Smart Resize tool utilizes seam carving to yield incredible results. Quickly and easily change the color of someone’s hair, and learn how to use the Smart Recolor tool. Using online image editors can help you jazz up images that would other wise be pretty standard. They can crop and resize images in a few clicks, and are very easy to use. Try the online image editors on this page and if you have used a image editor and its not here feel free to make a comment below and place the link of the editor in the comments field and tell us why you think its great.